Installation of high-security locks. High security locks bolster the safety of your premises and ensure that only those with the key can enter. We also replace deadbolts and other integral part of your existing lock system. Rekeying services. Are you afraid that an unauthorized person might have a key? Instead of paying the expensive price of replacing your entire system, why not invest in rekeying services? This ensures that only the authorized personnel with the proper key can access your premises. 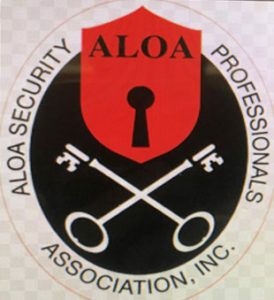 When it comes to a commercial locksmith, no one has the reputation or respect of Premier Locksmith. Our team is known for our quick response to emergency situations and helping businesses during any time of day. No matter the scope of your project, the security of your business is of the utmost importance to us. The next time you need business and industrial locksmith services, be sure to call Premier Locksmith first. 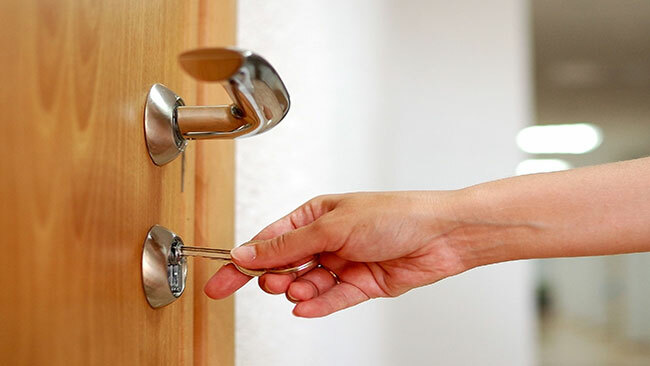 Our professionally trained and licensed locksmiths ensure quality workmanship and top-notch customer service. We’re here to help you boost the security of your business and ensure that your property and belongings are as safe as possible. To learn more, contact our highly qualified team of technicians and locksmiths today! Do you need car keys made in Mcallen or anywhere in the Valley Area? You’ve come to the right place! 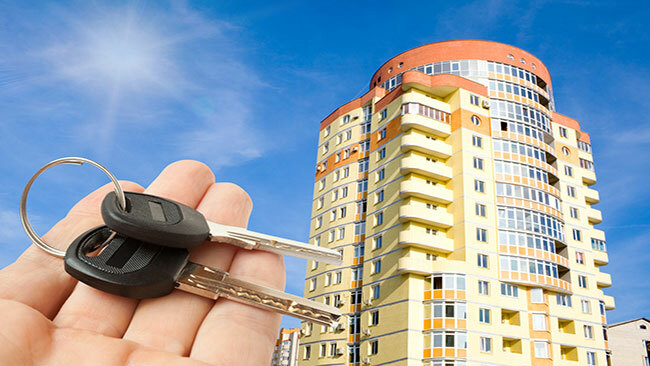 At Premier Locksmith our highly trained team of professional locksmiths is able to make any car key quickly and efficiently. 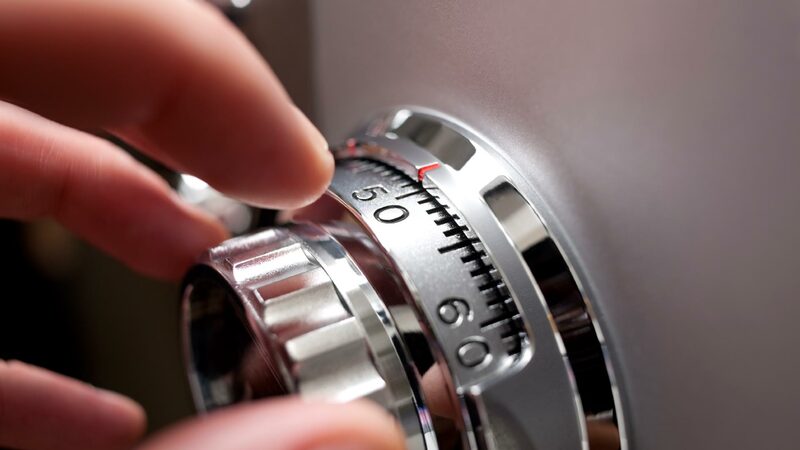 The team at Premier Locksmith has served the area since 2008. In that time, we’ve helped thousands of individuals and businesses have spare car keys made in Mcallen and surrounding areas. If your vehicle is shared by multiple drivers, the chance of car keys being lost or stolen increases significantly. Creating at least one set of spare car keys can provide relief in the future and get you back on the road quickly should the original set become lost or stolen.